What should I look for when buying gear? When it comes to leather, it will eventually break in to become comfortable. It becomes so because it stretches or the material breaks down from continual wear. So if a pair of gloves are loose in the first place then they can soon become uncomfortable. In the case of helmets, a loose but comfortable fit in the first place can mean a very loose-fitting helmet very quickly as the sponge and foam construction quickly beds in. And a sloppy helmet is not a good thing in the event of an accident. So, should I aim small? If you buy a pair of gloves, boots or a helmet that’s far too tight in the first place in the hope it will bed in to suit your head/feet/hands then chances are it won’t, not ever. 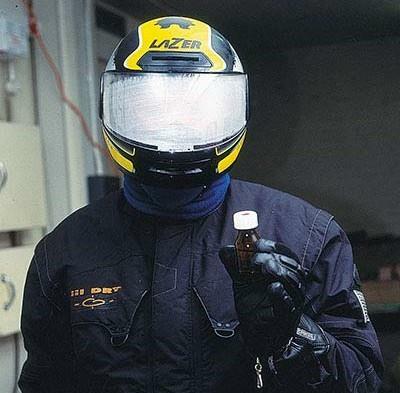 A too tight helmet will cause unbearable pain on ears and forehead in a short distance. Even too tight gloves will cause aggro by restricting the flow of blood. This leads to pins and needles and loss of feeling. Which is fine for self-abuse, but not when you’re trying to brake in the wet. If possible pay for gear by credit card; certain card suppliers give insurance for new goods and some kind of comeback against the seller if the gear is duff. A bit of product knowledge is also good – the majority of gear manufacturers/suppliers have websites giving size and colour details online. Try it on – the longer the better. Anything that rubs, or pinches any part of your anatomy in three minutes is sure going to hurt like hell after just ten minutes on a bike. 3. ...which is the most abrasion-resistant and comfortable material you can get. 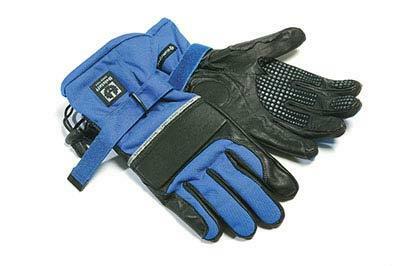 Whichever gloves you go for there are certain details you should look for before buying: a wrist restraint strap and adjustable cuff flaps. 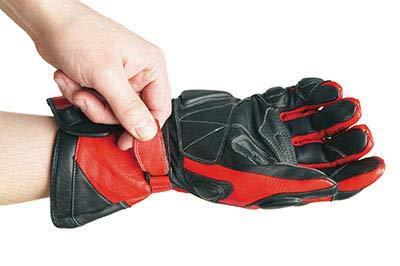 Both prevent the gloves flying off a flailing hand, or getting dragged off between body and tarmac – skinless bone is sore. 4. 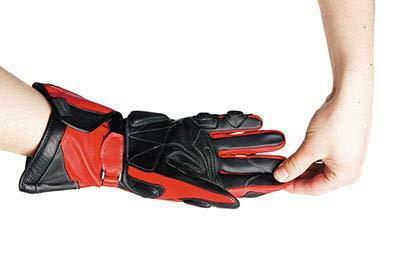 New gloves should be tight(ish) to get on and off at first. But not so tight your fingers can’t bend. Excess material at the finger ends will only get in the way when grabbing for a lever. 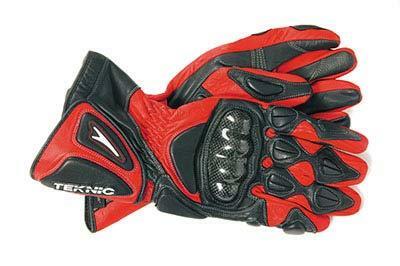 Carbon or plastic knuckle guards must cover the knuckles – if not they will hurt after a while. Cuffs should ideally go over the wrist joint by a good two inches. 5. Open-face helmets are for style victims and classic bike lovers only. They’re not much good for anything except smoking a fag to relieve the monotony of going 27mph on a 50cc scooter. An open-face lid in rain is the closest thing to being shot-blasted. As for hitting the deck nose first… It doesn’t bear thinking about. 7. …as a rule they are worth it. 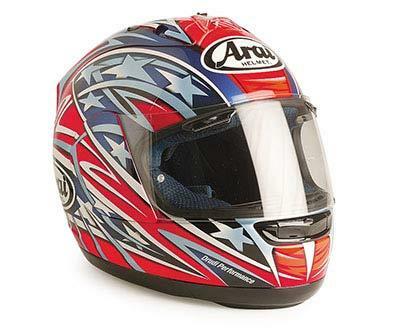 Famous brands (eg Arai, Shoei) are famous because they have a reputation for quality. A decent anti-mist vent system is a pleasure. Removable linings are a must, as they can be cleaned, as are vents to flow cooling air over the skull. 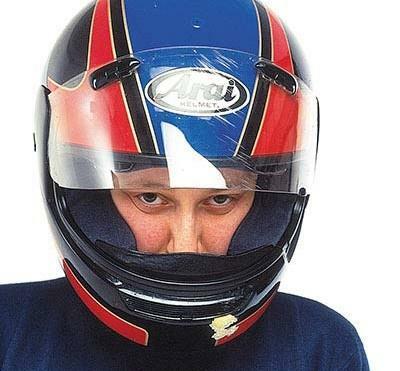 A decent, sealing, uncomplicated visor system is worth a fortune in MCN’s book. 8. 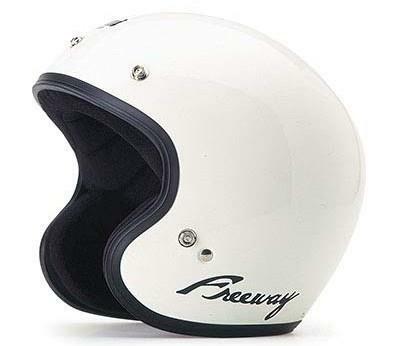 With the helmet on you should feel equal and comfortable pressure on every part of the head. With the chin strap done up tightly and your head perfectly rigid, see if you can move the helmet up and down and side-to-side. If it moves by more than 5-10mm then it’s too big. If there’s an imprint on your forehead after taking it off then it’s too small. 9. The lower leg is arguably the most vulnerable point for injury. It has to deal with the weight of the bike, collision damage, the weather and the occasional flung stone. Choosing the right boot for the job is vital. Off-roaders need heavy duty boots (pictured above) to prevent the ankle from twisting on jutting rocks. 10. Touring boots ideally should be leather but can be man-made material. 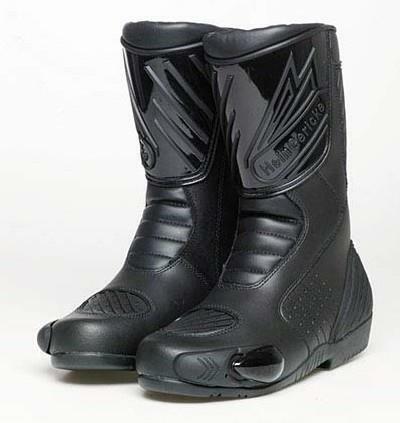 They should be bought with a view to being comfortable over a longer period of riding time, and for that reason have a breathable membrane to let sweat out but stop rain getting through. Ankle and shin protection is the absolute minimum. 11. 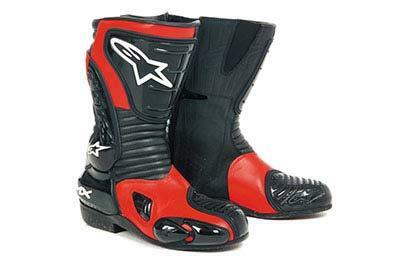 Race boots are ideal for most riders as they offer high levels of protection (shin, ankle, toes), but aren’t built so solidly as to be uncomfortable. This is because racers’ feet move more (constant gear shifting) and the rider needs to feel, like with his hands, what’s happening with the bike. They offer more sensitivity and aren’t too chunky. 12. 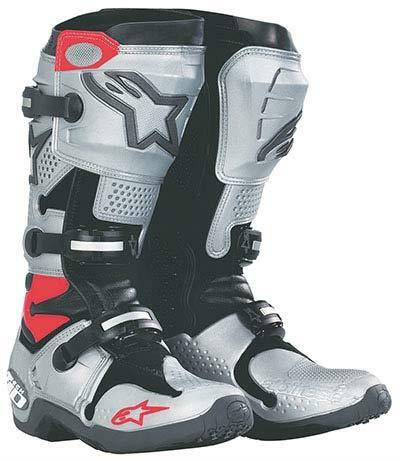 Boot sizing is the same as other types of footwear but most now come with European size markings. But even in mainland Europe Mr Jose Average is still size 8, or 42 if you will. 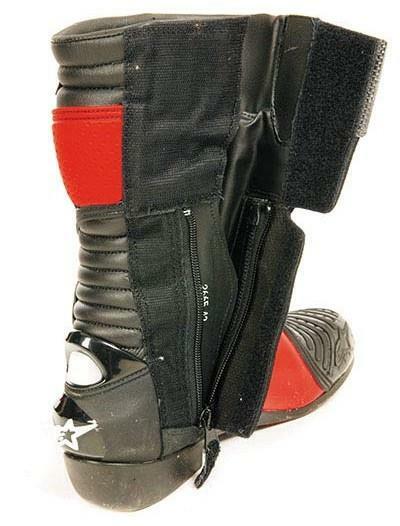 Velcro and zip are the ideal combination for keeping boots on your feet. An occasional polish will keep them in good nick for a longer period.